Update 18 Dec 18:40 There was an issue with 1.8.RC2, preventing it from building apps for Android, which has now been resolved. Version 1.8 RC3 supersedes RC2. The attached packages have been replaced and all references in this post updated accordingly. Apologies for any inconvenience caused. 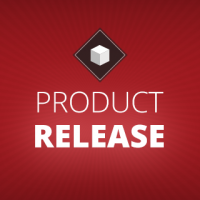 We’re excited to announce Titanium Mobile SDK 1.8 Release Candidate 3 is now available. 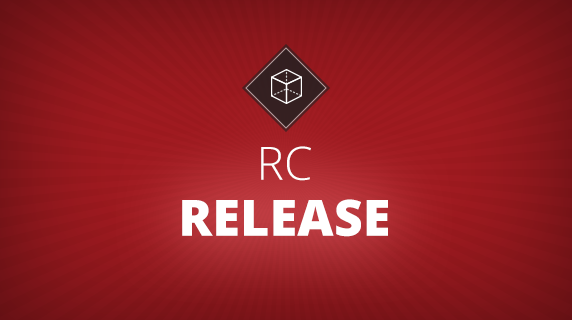 This release fixes some issues in 1.8 RC1 and improves stability. For more information on the release, see the original blog post for 1.8 RC1. To get the most out of the 1.8 SDK, you should also get the new Titanium Studio 1.0.7 Release Candidate. If you have already installed the Titanium Studio 1.0.7 RC, you do not need to reinstall, but make sure you have the latest updates. Click Help > Check For Updates to get the latest updates. 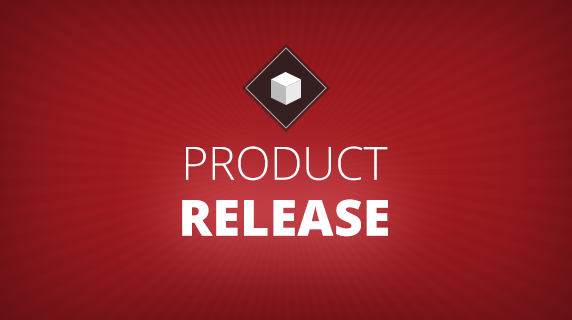 Read the Release Notes for additional details on all new features and improvements available in the release candidate. This section lists high-profile issues that were fixed in RC3. Packaging: Failing to include all optional icons during packaging causes errors in Xcode pre-submission verification (TIMOB-6575). If you have Titanium Studio, you can download the 1.8 SDK from inside Studio. See below for instruction to install the SDK with or without Studio. Click Help > Install Titanium SDK from URL. Paste in the appropriate URL and click Finish. After the SDK finishes downloading, you’re ready to try it out. If you don’t have Titanium Studio installed, you’ll want to download the appropriate distribution above and then extract into your Titanium directory. For example, on OSX, your Titanium directory will be under either /Library/Application Support/Titanium or~/Library/Appcelerator Support/Titanium. Once you locate your Titanium directory, extract the zip file into this directory. The zip file will expand the contents and create/overlay some new directories for 1.8.0.1-RC3. NOTE for OSX users who use Safari to download: Safari by default will auto uncompress your downloads, how handy. However, if you have a directory named mobilesdk, your extracted directory will be renamed. 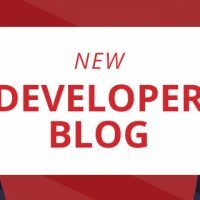 For more information, you may view the related API Documentation: Titanium Mobile SDK 1.8 Release Candidate 3 API docs. @Andrew: We have released an RC3 that should address any build issues you had with RC2. 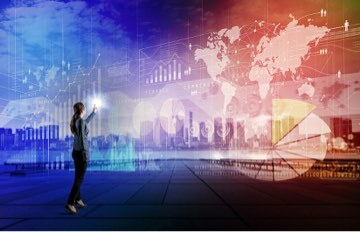 It is now available in this blog post. Apparently Titanium is designed to only “run” on emulator – could we have an option to run on an Android device directly? Also using the command line I’ve got tons of errors when I try to install on an Android device while it correctly builds the APK for running on the emulator. @Ivan I know I can “install on device” but it would be more efficient to have direct run/debug on Android device. ‘Debug’ on Android using v8 just hangs before my app gets loaded. ‘Debug’ on Android using Rhino causes endless ‘Message: Too deep recursion while parsing’ errors. I can’t use 1.8 sdk until I can run my application in debug mode on the Android platform. The biggest problem I’ve had since the beginning of the 1.8 builds is that iPad window focus events nog longer seem to trigger when using a NavigationGroup and switching between windows. can someone help me with this error when trying to run my app.